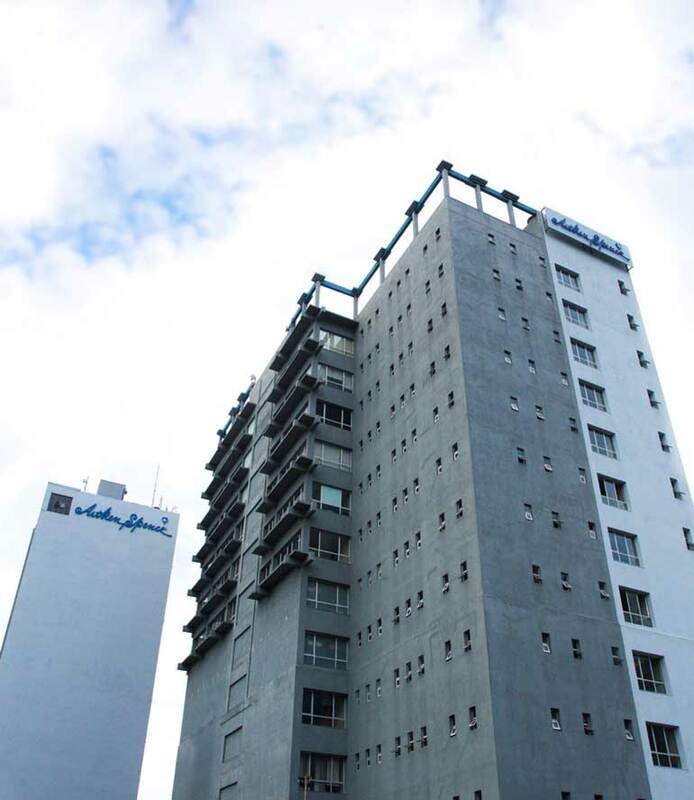 Leading conglomerate Aitken Spence PLC posted its interim results to the Colombo Stock Exchange (CSE) released on Friday. The blue-chip’s financial results for the quarter that ended on 31 December 2015 saw profit-before-tax decrease by 25.3% to Rs. 1.1 b while profit attributable to equity holders decreased by 26.7% to Rs. 637 m. Revenue for the quarter fell by 14.6% to Rs. 6.7 b. The diversified group’s nine-month results showed profit-before-tax decreasing by 28.3% to Rs. 2.6 b and profit attributable to shareholders falling by 35.4% to Rs. 1.4 b, while revenue dropped by 28.2% to Rs. 18.6 b. The revenue loss from the cessation of the power purchase agreement of Ace Power Embilipitiya in April 2015 had a significant effect on the results. Other Operating Income for the 9 months to 31 December 2014 included insurance income of Rs 351m for the fire damage at a resort in Maldvies during 2013/14. “Diminished returns from the Maldives due to external factors and consolidation of hotel investments in Sri Lanka, negatively affected the returns from the tourism sector,” Deputy Chairman and Managing Director of Aitken Spence PLC J M S Brito said. “We are pleased to report increase in profits from companies in the port management, ship agency and airline sub sectors contributed towards the profits of the Maritime & Logistics Sector,” added Brito. The company was also significantly affected by the substantial Super Gain Tax paid during the quarter ended 31 December 2015, as per the provisions of part III of the Finance Act No. 10 of 2015.